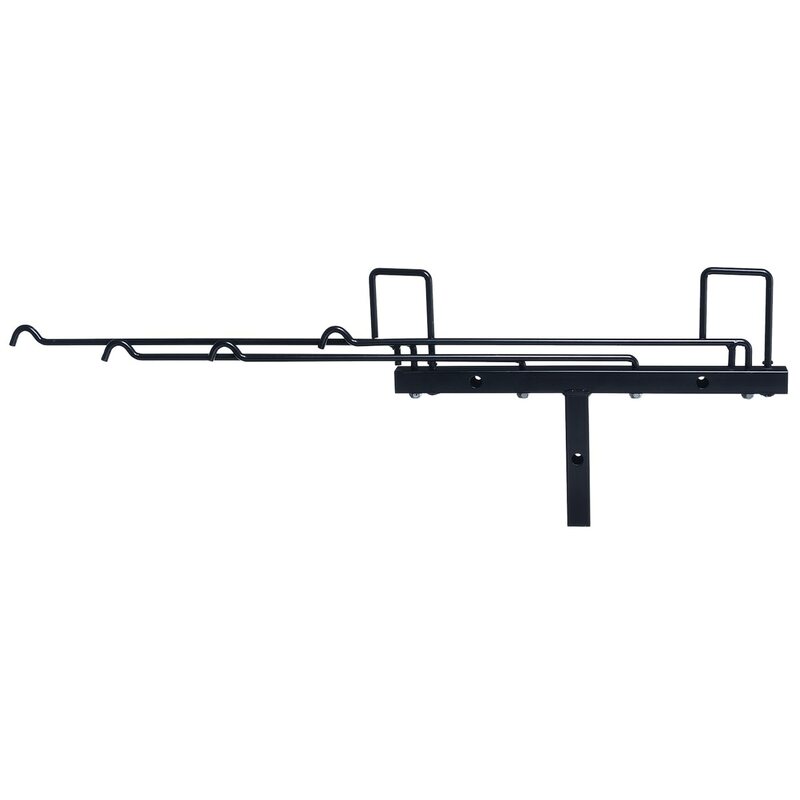 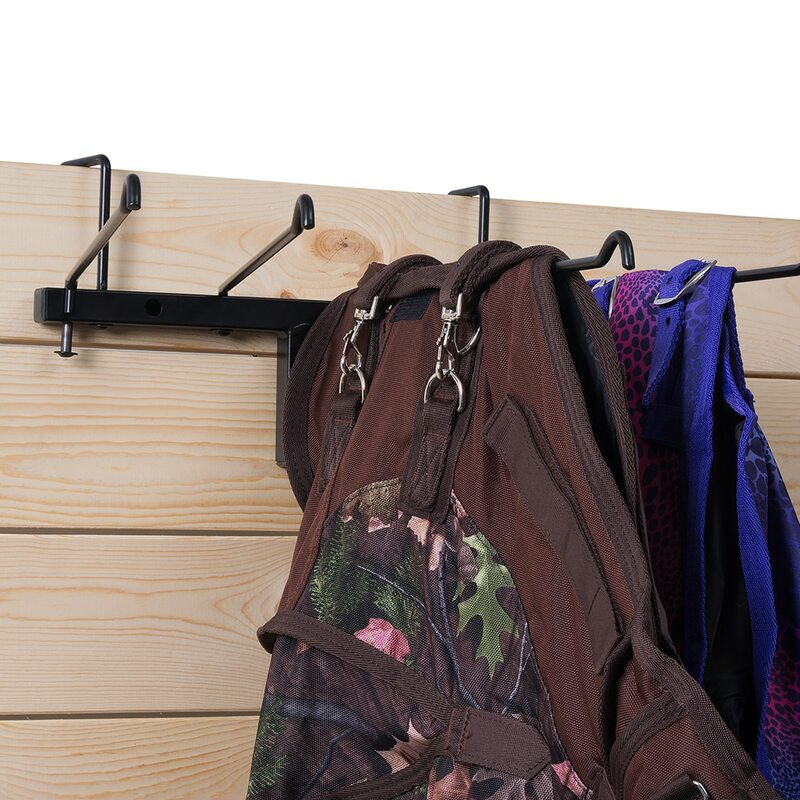 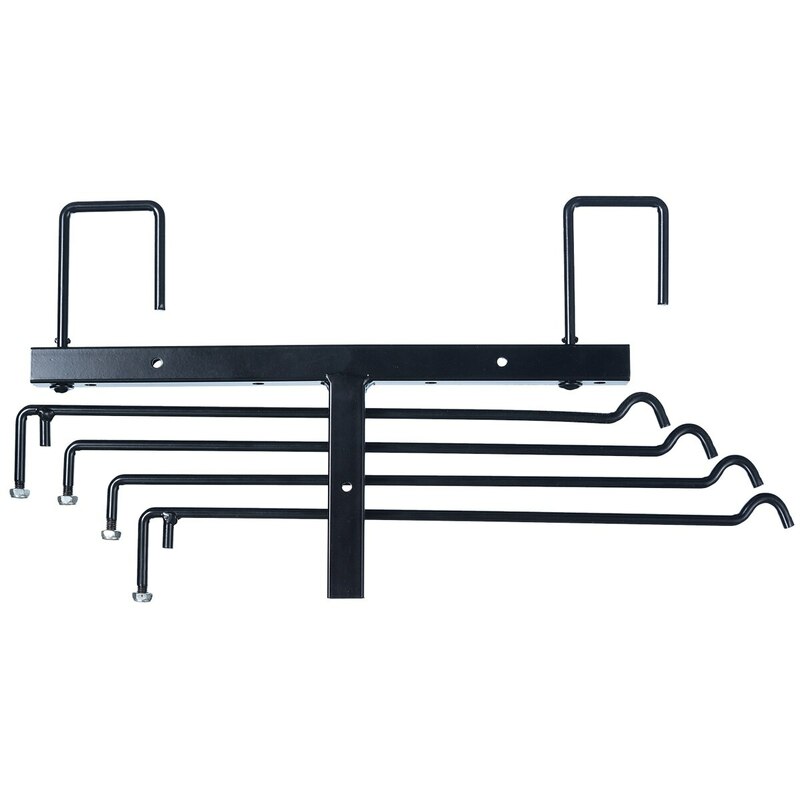 Portable blanket rack has two swivel hangers that fit over 2” walls. 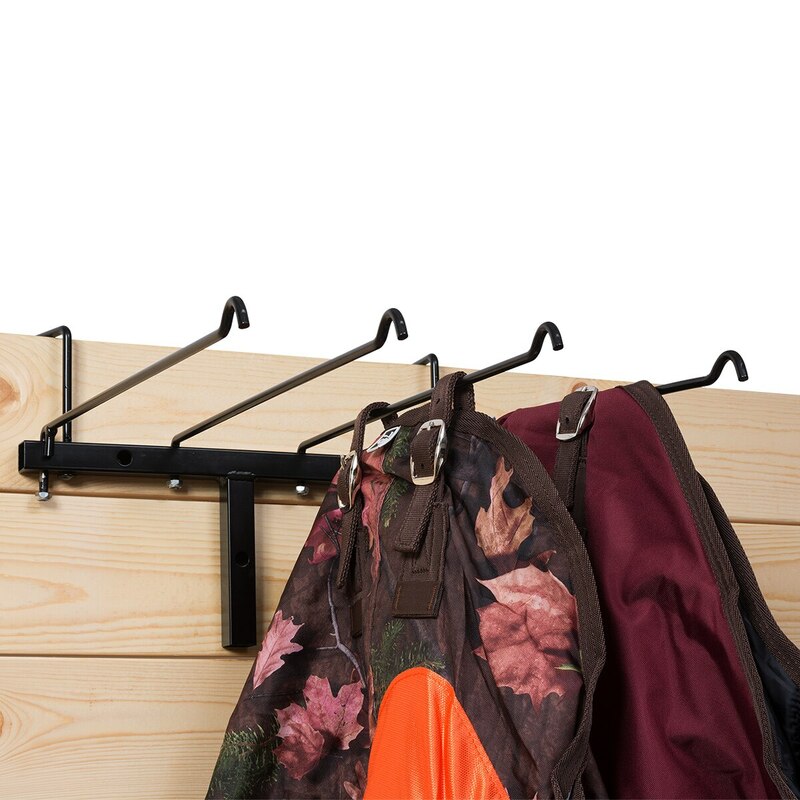 Hangers and arms fold for easy storage and transport. 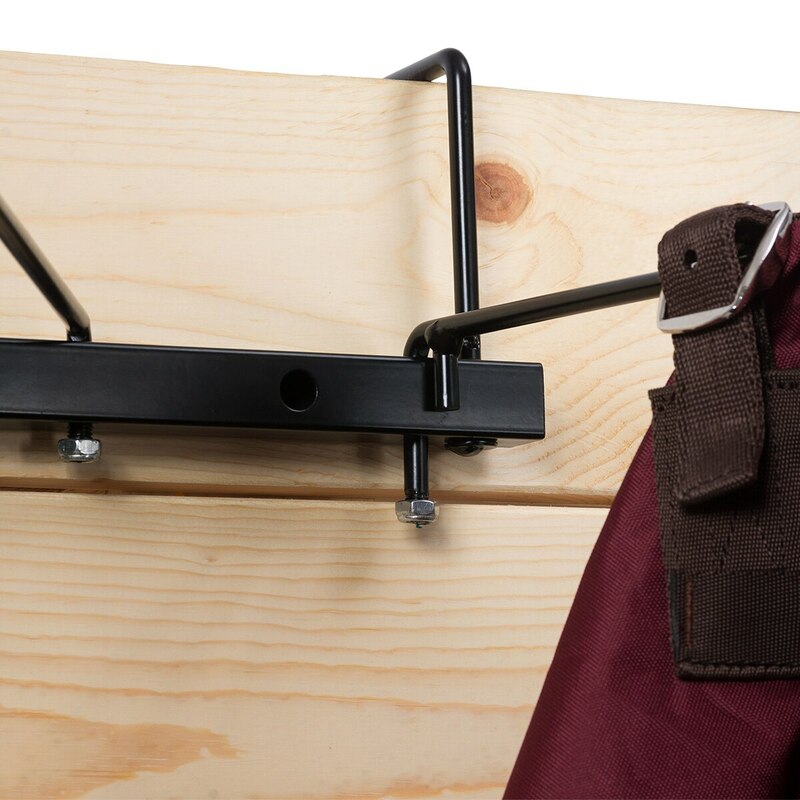 Four arm bars make it easy to organize and neatly store blankets, sheets, and coolers!